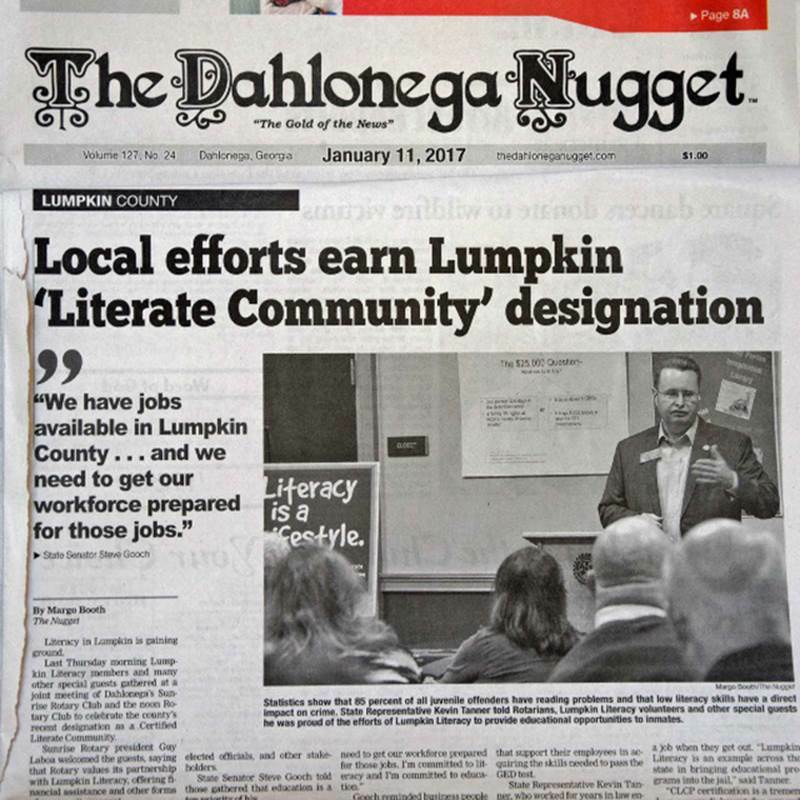 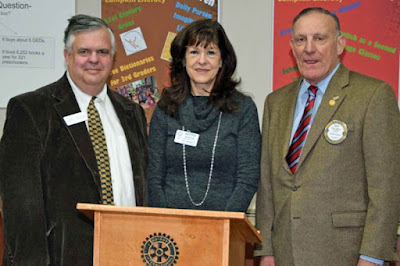 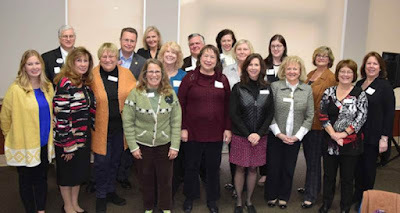 The Dahlonega Sunrise Rotary, The Dahlonega Rotary, and the University of North Georgia Rotaract Clubs recently hosted the Lumpkin County Literacy Coalition for their presentation to the Georgia Literate Community Organizers. 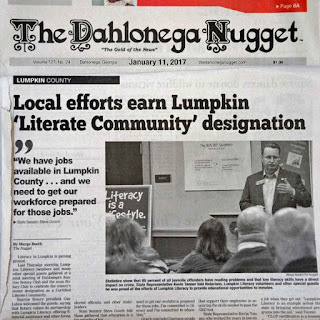 The Literacy Coalition had been working for years to become recognized as having a Georgia Literate Community Program. 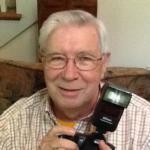 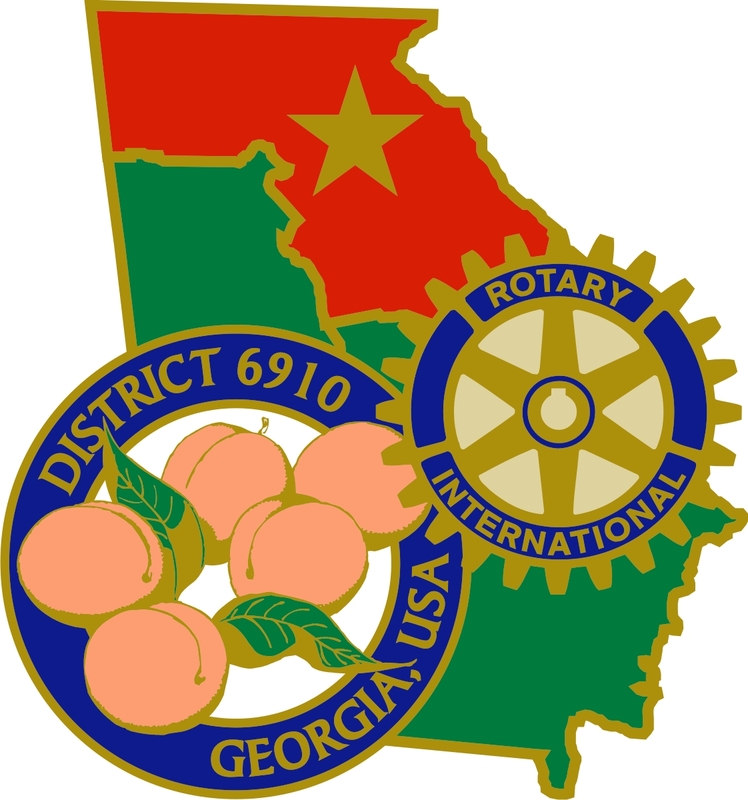 They were successful, as they recently were recognized as one the 38th to be recognized of Georgia’s 159 counties. 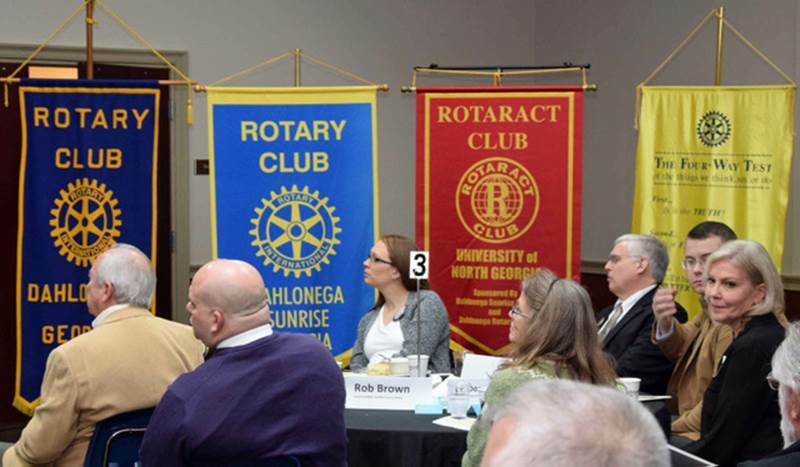 Nearly 100 State, County, Local elected officers, State Literacy committee, and members of the combined Rotary and Rotaract Clubs for a breakfast meeting at the Lumpkin County Recreation Facility.